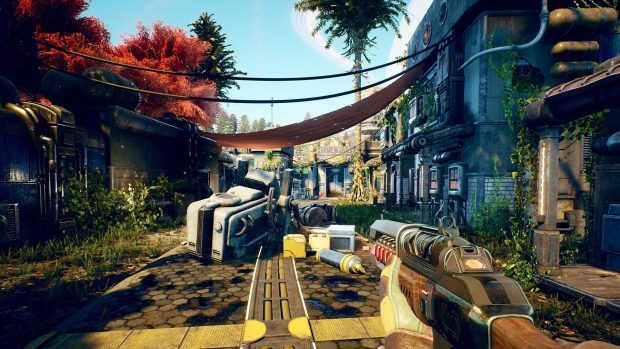 Obsidian Entertainment’s The Outer Worlds lets you be the maker of your own story. Your actions aren’t defined by the developer instead, you will choose what you wish to play in the game. 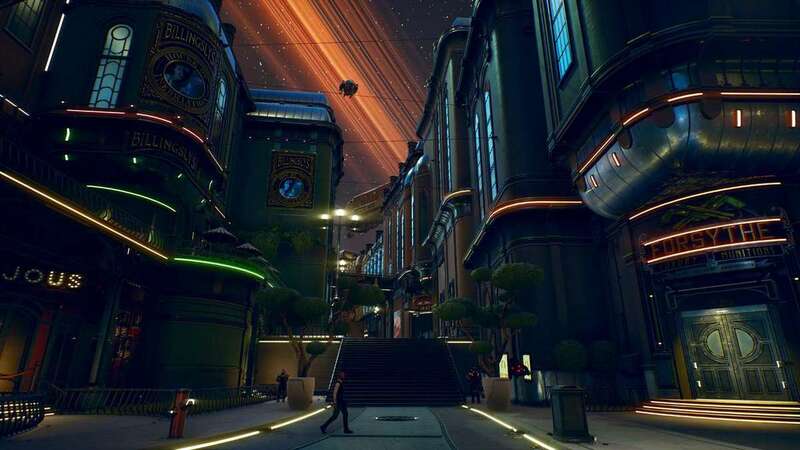 According to Narrative Designer Megan Starks, like previous Obsidian Entertainment games, The Outer Worlds will also support various play styles. It is up to the player how he wants to play; you can be a hero, a villain, or a bit of both. Since it is a true RPG experience, everything depends on how you interact with the NPCs. What dialogue options you choose play a big role in what you become and how your relationship develops with NPCs. Like all of our games, we really like to support various play styles. How you want to play is available to you. Specifically with dialogue, you can choose to be good, evil, a little bit of both. You have Intimidate, Persuade, and Lie options, as well as straightforward asking questions, telling the truth, things like that. We like to present a lot of “This character has a certain thing they ask you to do.” And you can either decide that you’re going to do that for them or maybe there’s a secondary character who wants you to do the exact opposite. You can do something for both of them, you can do neither, or you can tell the guy that you’ll find that thing for them and then just keep it for yourself. 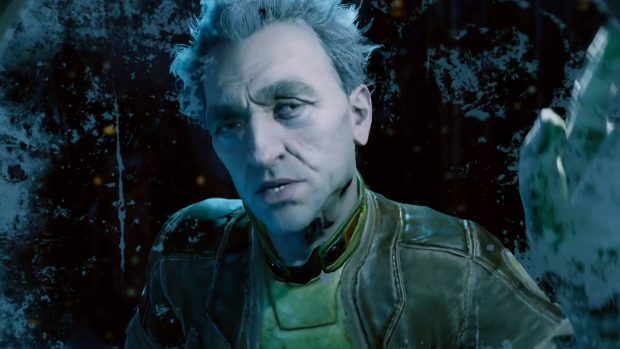 Obsidian is working with original creators of Fallout so one expect an RPG experience on par or even better than Fallout games. 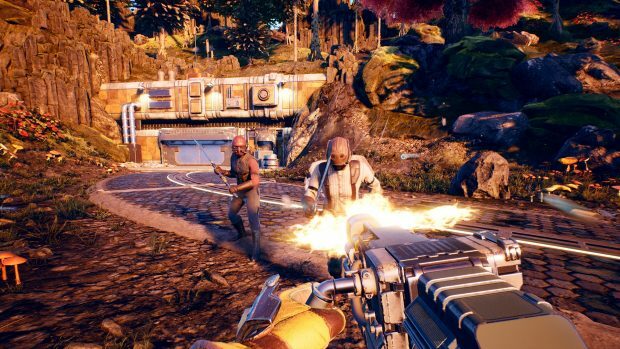 The Outer Worlds gives you access to various companions as well and form your own crew. They are fully realized people in the world and are going to have their own motivations. Often, the companions will ask for your help but it is optional for you to help them.